If you remember having coffee hangouts or study sessions at the Starbucks outlet in Liat Towers, you’re probably old enough to get nostalgic about its recent revamp. 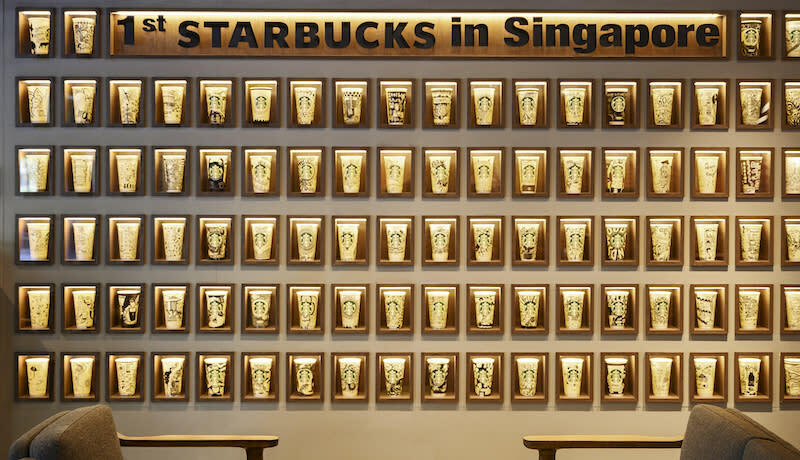 If not, well, just know that the store was Singapore’s first Starbucks, when it opened in 1996 as the second international branch outside the US (after Japan). One of the few 24-hour cafes back then, the coffee house was usually packed with shoppers on a break from cruising through the malls in Orchard. 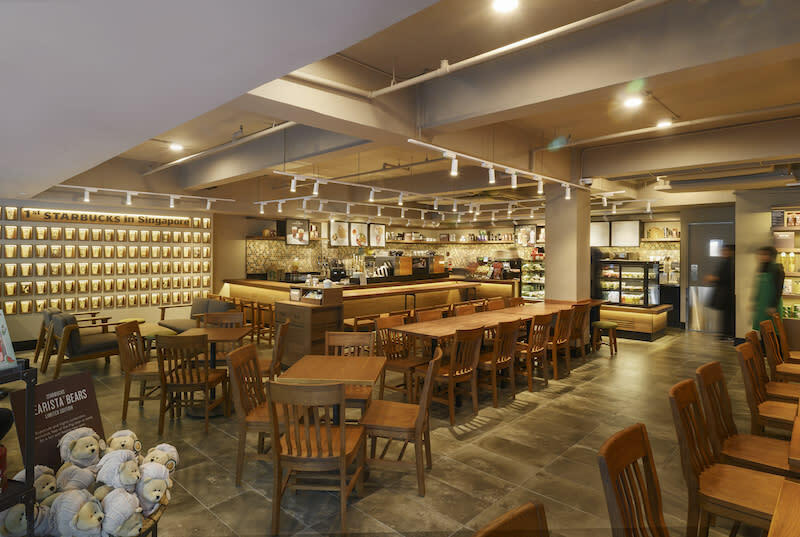 Now, it’s officially reopened after renovations, housing a new seating layout and a coffee bar, as well as a refreshed interior with a wall of almost 100 cup art designs created by Starbucks baristas in Singapore. Plus, the store’s recognizable outdoor alfresco seats remain, so if you’ve got a little down time while you’re strolling down Orchard Road, then it makes for a nice, quiet place to chill. Starbucks Liat Towers is at #01-01A Liat Towers, 541 Orchard Rd. This article, Singapore’s first-ever Starbucks store at Liat Towers reopens with a new look, originally appeared on Coconuts, Asia's leading alternative media company. Want more Coconuts? Sign up for our newsletters!